SEIKO WATCHES | UI /UX | Blog | Akari, Inc.
Seiko, an internationally celebrated watch brand. Before, all different countries were managed on a different website. 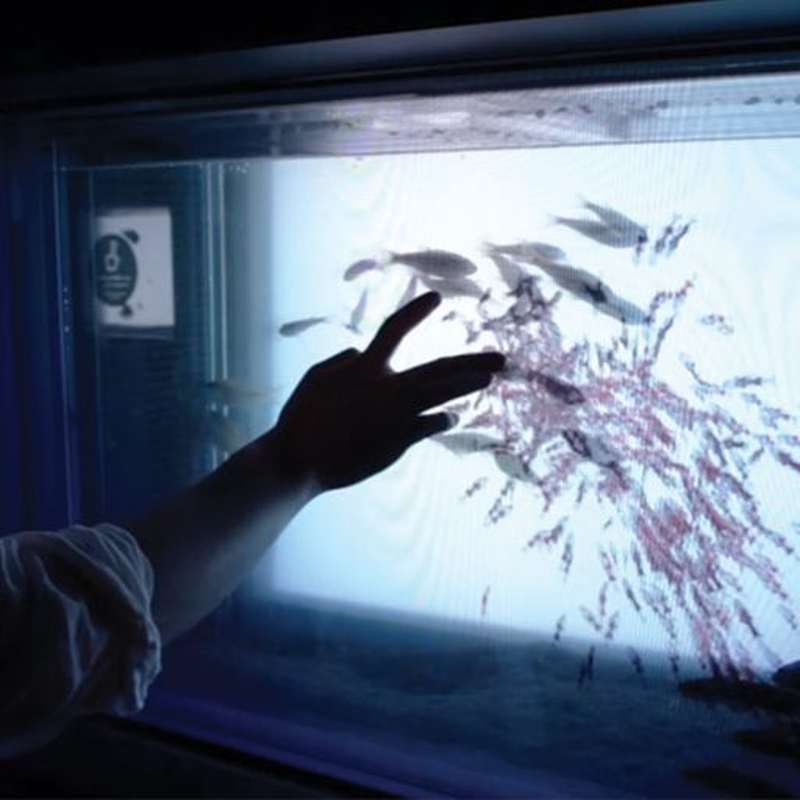 Akari was in charge of combining all locales in to one management space, to strengthen the global communication within the brand. In particular, Akari worked on planning, design, CMS development and also internal systems. 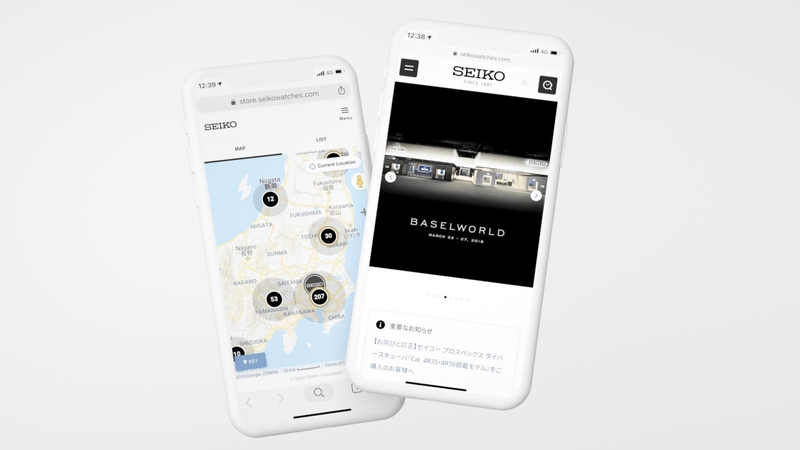 At Akari, we have created the Seiko Official Website (Global site including Japan), also a store finder that can be used to find any store in the world with Seiko stock. Akari has also created the Grand Seiko Official website (Global site including Japan). This website was made using Akari's original CMS. 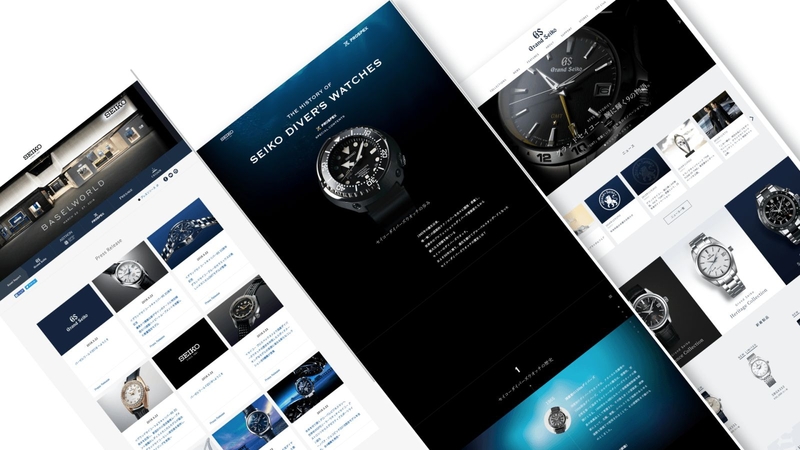 With the implementation of the CMS for both Seiko and Grand Seiko, it become possible to easily manage 2 completely different looking websites with the same controls. This strengthened the brand communication between the different countries and also made for easier web governance. At the same time, the website was as flexible as ever. 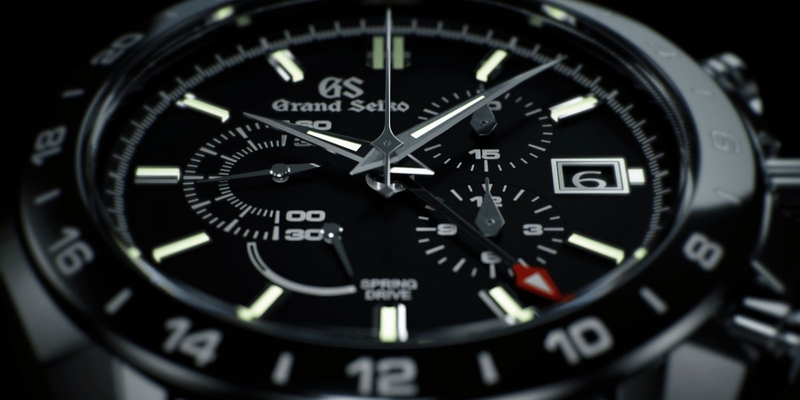 Starting with Seiko and Grand Seiko, all production information for other related brands and locations of Seiko stores all over the world are provided as API. This can be used to cut cost and time for other promotional purposes or other in store signages.